At Piedmont Technical College, we recognize the importance of working closely with businesses and four-year colleges to train the workforce needed for the jobs that are available in our region. That is why the college is retooling buildings, planning new facilities and developing stronger transfer pathways. We are also cultivating a healthier, happier work environment for faculty and staff to ensure that those working with our students have the best tools for success in the workplace. The college remains committed to creating vibrant learning communities for students, and the evidence can be seen in multiple renovation and expansion projects. This fall begins the Bearcat Bound Bridge Program, a dual admissions partnership between PTC and Lander University that allows for a more seamless transition when students transfer. Promoting work-life balance and wellness in employees is part of PTC’s strategic directions and goals. It is being achieved through two new college initiatives. As the college looks to the future, it is important to remember those who pioneered the road we are on today. Since its opening in 1966, few have done as much for Piedmont Technical College as Dr. Lex Walters. Walters, who passed away in September, leaves behind an expansive legacy of leadership and innovation in the sphere of technical college education. At the center of that experience was a 39-year stint as president of PTC. And for the work he did at the helm of our institution, we will be forever grateful. We've said it before, but it's worth repeating. Faculty and staff at Piedmont Tech work hard to ensure students have the clearest pathways to achieve career and educational goals. Those efforts do not go unnoticed. Throughout the year, several individuals were recognized for their strong commitment to the mission and goals of the college. Here are just of few of those stories. Zeolean Frick Kinard, director of Institutional Reporting at Piedmont Technical College, has been named the 2017 PTC Innovator of the Year by the PTC Area Commission. Two members of PTC’s Economic Development and Continuing Education division were recognized for outstanding work by the South Carolina Association for Higher Continuing Education (SCAHCE). 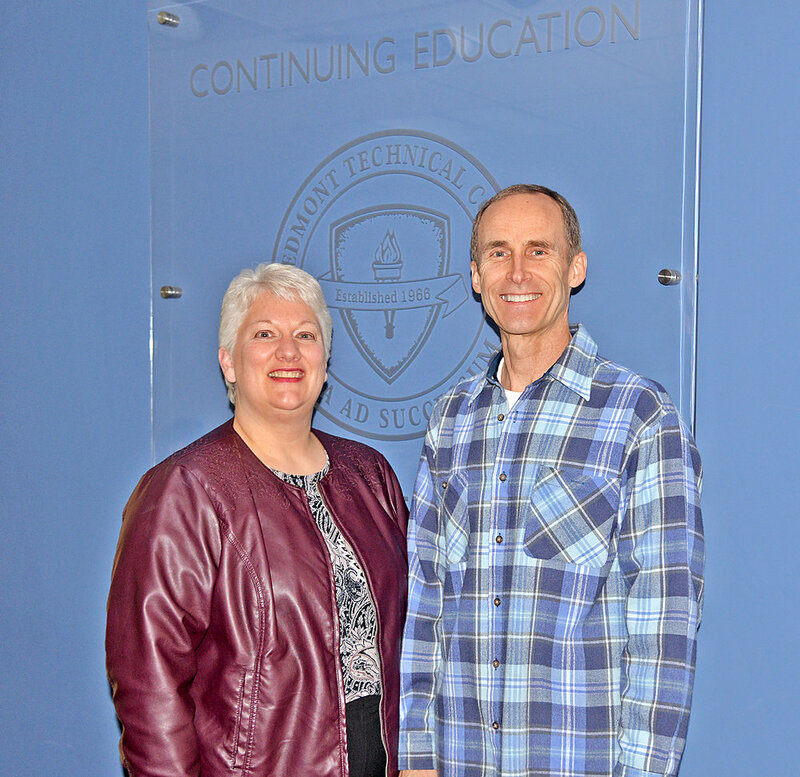 Three Piedmont Technical College associates were named Outstanding Educators for the academic year through the South Carolina Technical Education Association (SCTEA).